Congratulations on qualifying! While your body and mind might be in the right place for the challenge ahead, you still need to get your kit there in one piece. 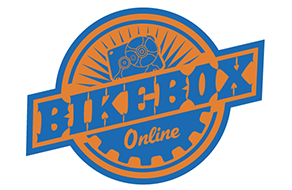 With our safe and economical bike transport service, we can take the hassle and worry out of the process so you can concentrate on what’s most important. Use our bike transport service and we will collect your bike from your home or office and deliver it to your event fully built and ready to race. And when you’re done, we’ll come and collect it and take it back home again. Here are some of the races we’re visiting this year.